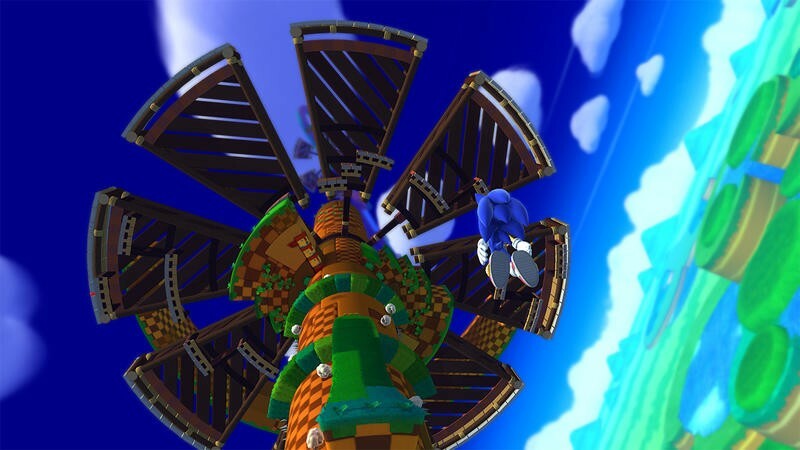 Sega has released official, watermark free assets of Sonic Lost World. 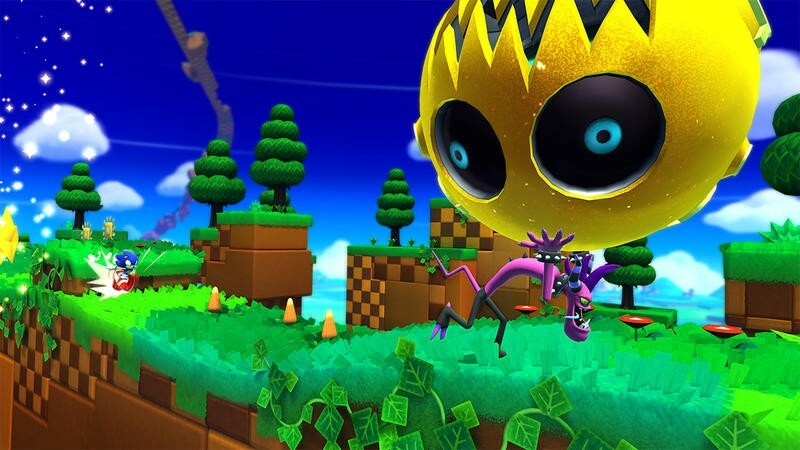 This freshly announced title is exclusive to the Wii U and Nintendo 3DS, and you can watch the debut trailer right here. 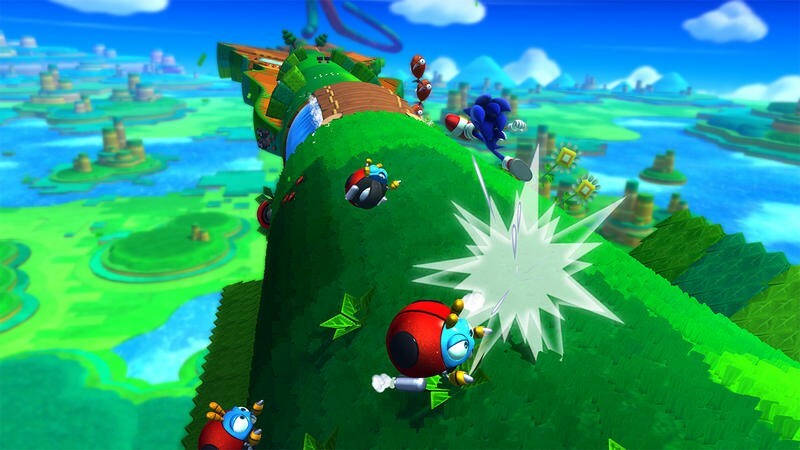 In his latest plot to defeat Sonic and rule the world, Dr. Eggman has harnessed the power of six menacing creatures known as the Deadly Six. 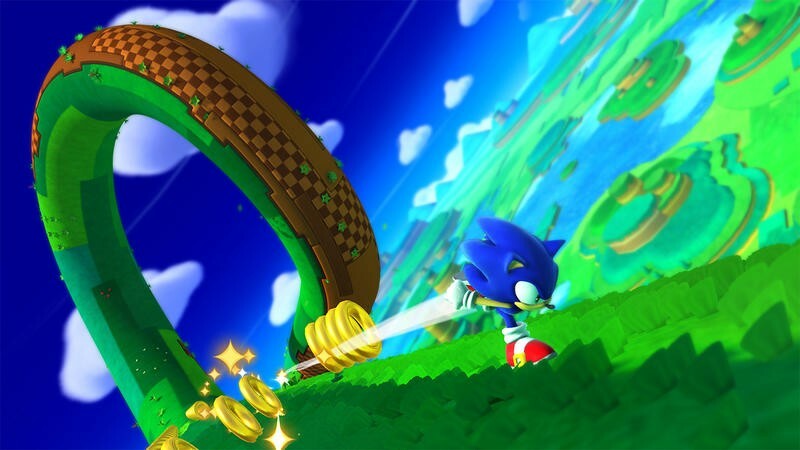 However, when the Deadly Six rise up against their new master, Sonic must unite with his arch nemesis Eggman and explore the mystical Lost Hex in order to take them on head-to-head. 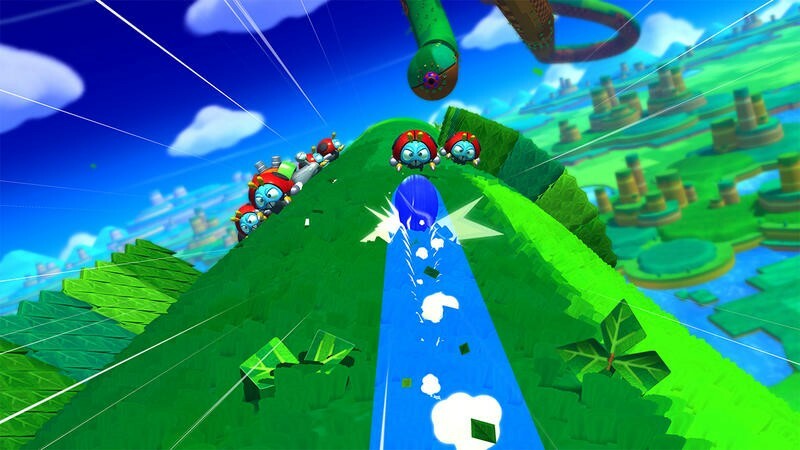 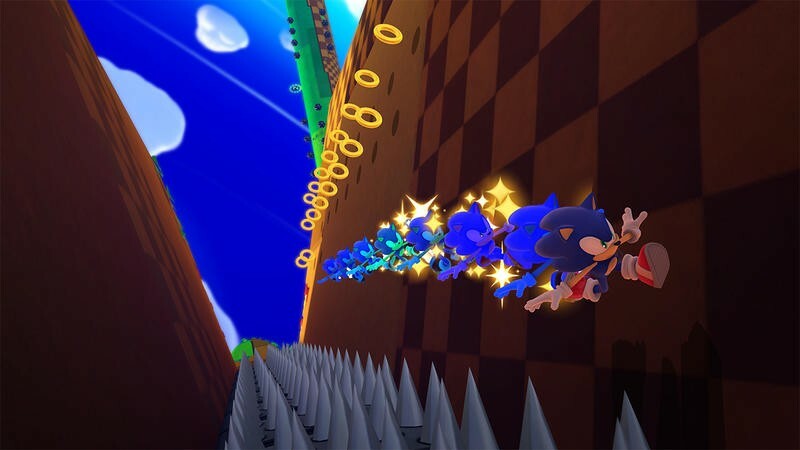 Sonic Lost World will launch for the Wii U and Nintendo 3DS later this year. 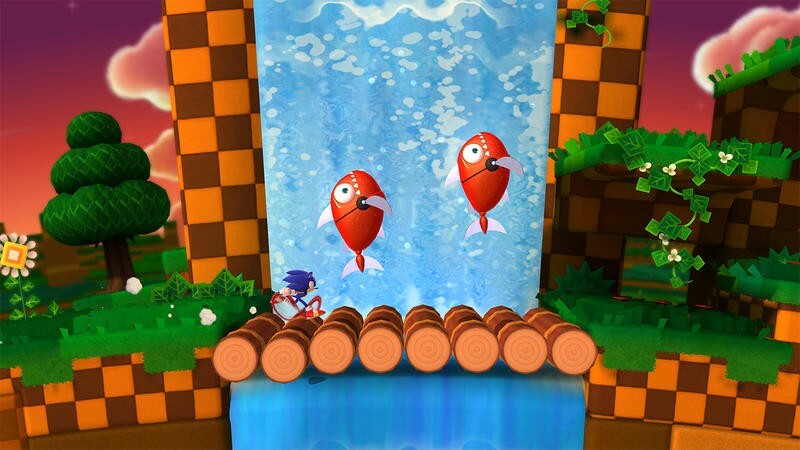 We’ll have more details for this one as they come.